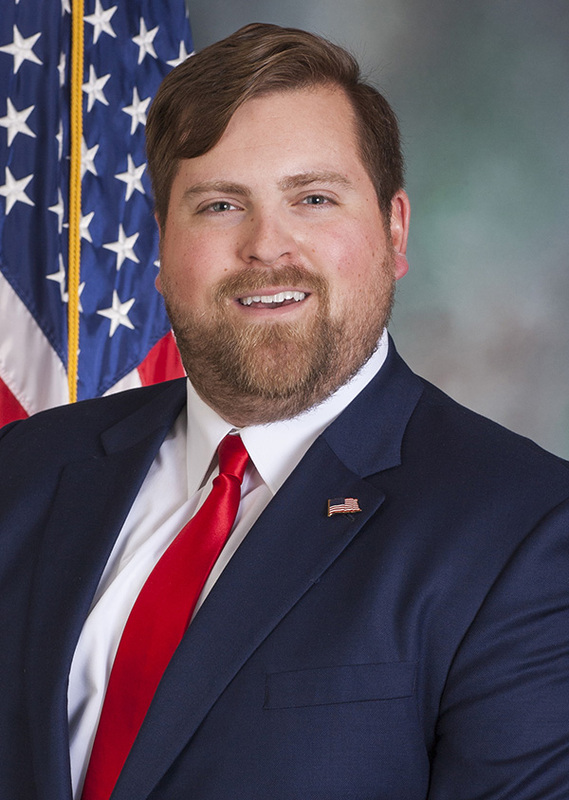 PA State Rep. Mike Puskaric represents the 39th Legislative District in the Pennsylvania House of Representatives, serving parts of Allegheny and Washington counties. 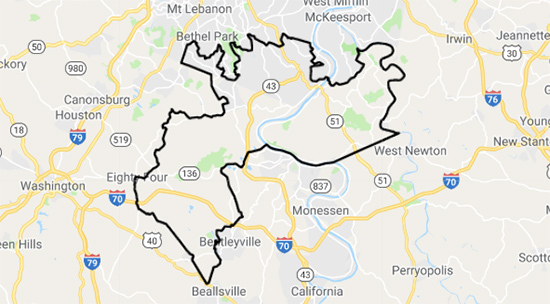 The 39th Legislative District consists of part of ALLEGHENY County - the TOWNSHIPS of Elizabeth, Forward and portions of South Park and the BOROUGHS of Bethel Park (portions), Elizabeth, Jefferson Hills and West Elizabeth and Part of WASHINGTON County - the TOWNSHIPS of Nottingham, Somersetand Union and the BOROUGH of Finleyville. 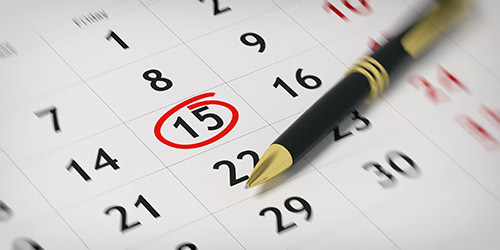 Get the details on events that Rep. Mike Puskaric is holding in the 39th Legislative District. HARRISBURG – Rep. Mike Puskaric (R-Washington/Allegheny) today announced the awarding of a $400,000 state grant to assist with Phase II of the South Park R&D main access road project in South Park Township. HARRISBURG – Rep. Mike Puskaric (R-Washington/Allegheny) today announced that he has been appointed by Speaker of the House Mike Turzai (R-Allegheny) to serve as chairman of the Subcommittee on Housing under the House Commerce Committee for the 2019-20 Legislative Session.